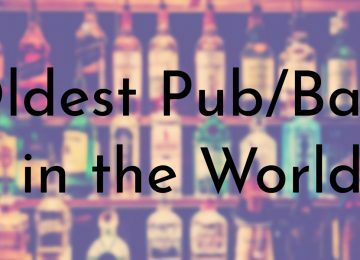 London was founded over 2,000 years ago (c.50 CE) by the Romans, who turned their new settlement into a thriving port city. Just like in every place that the Romans settled, remnants of Roman artifacts and architecture have been uncovered in London. 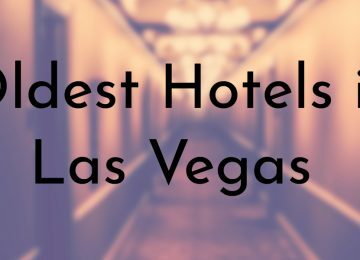 Some of the city’s oldest buildings date back to this time of Roman occupation. 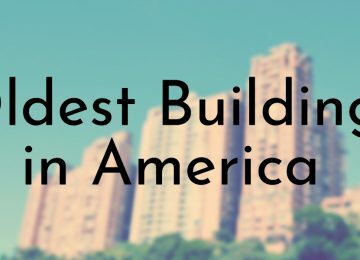 Most of the buildings on this list were built to serve as places of religious worship or as a residence for the royal family. 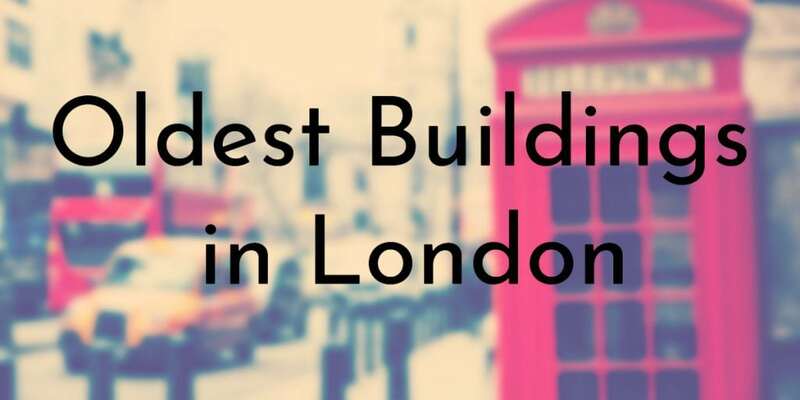 These buildings were often destroyed by war, the Great Fire of London, or other disasters but were eventually rebuilt and remain in use today. Westminster Hall is the oldest part of the Palace of Westminster, which is used as the meeting place for the British Parliament – the Hall is notable for being one of the only parts of the Palace that remains almost entirely in its original form. The Hall was built during the reign of William II in 1097 and finished construction two years later. Measuring 73 by 20 metres (240 by 67 feet), the Hall was the largest residence in England and smaller more practical halls were built nearby to be used by the royal family on a regular basis. King Richard II is largely responsible for adding embellishments to the Hall, such as the 13 statues of the England’s kings dating back to Edward the Confessor, which remain in the Hall today. During World War II, an active decision by Walter Elliot prevented the Hall from being destroyed and only minimal repairs were needed. 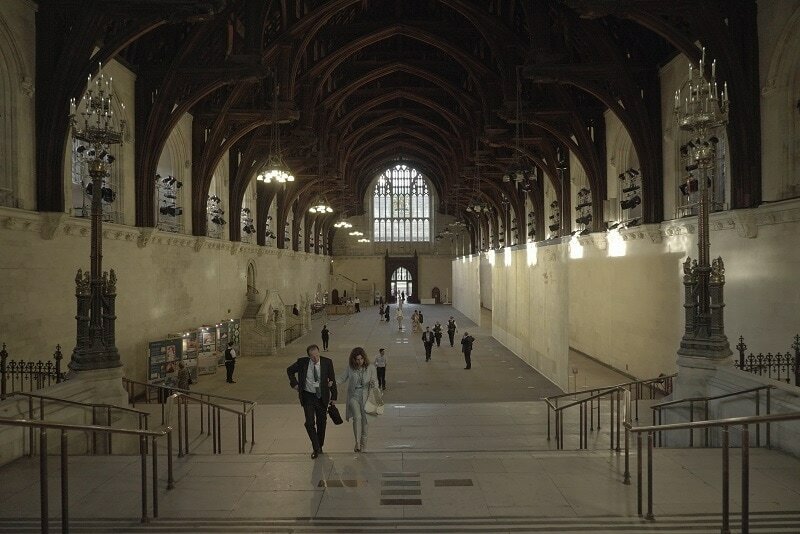 As one of England’s most treasured sites, Westminster Hall continues to be maintained and repaired as needed. 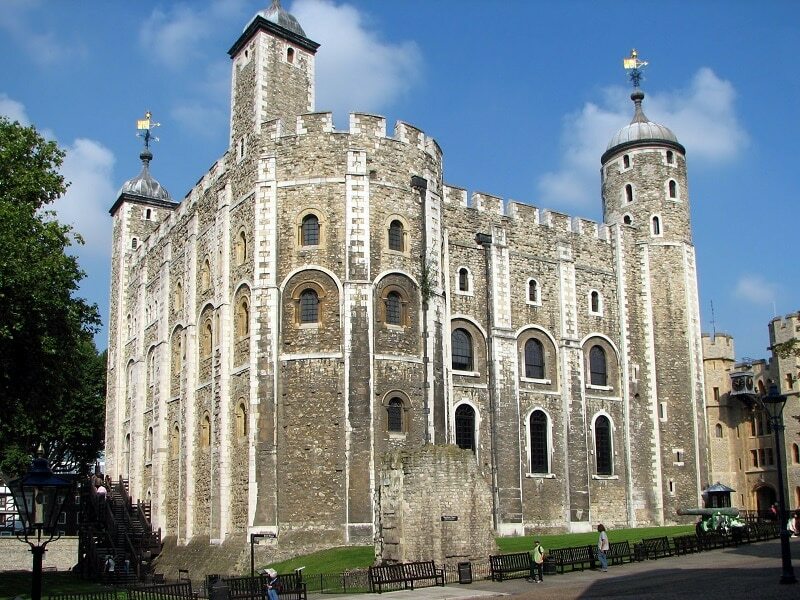 The White Tower was the first and oldest part of what is now known as the Tower of London. After William the Conqueror became the King of England in 1066, he began building a stone fortress in London to serve as his new seat of power. King William I wanted his new fortress to be impregnable, formidable, and a sign of his new power – the White Tower’s walls are over 90 feet (27.4 m) high. 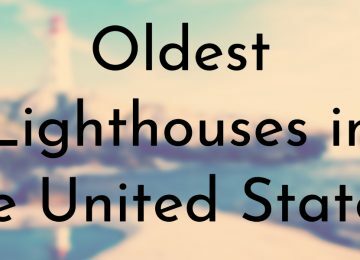 Although the exact construction date of the White Tower is unknown, it is widely accepted that construction started in 1078 and ended around 1097. After its completion, the White Tower served several purposes, including as a place of residence for the royal family, a chapel, and to keep prisoners. The White Tower was expanded and maintained by subsequent kings and Henry III is responsible for painting the keep white, giving birth to its current name. Today, the White Tower along with the rest of the Tower of London is a UNESCO World Heritage Site and is highly frequented tourist attraction. The Pyx Chapel or Pyx Chamber, is the oldest surviving part of Westminster Abbey and dates back to the late 11th century. 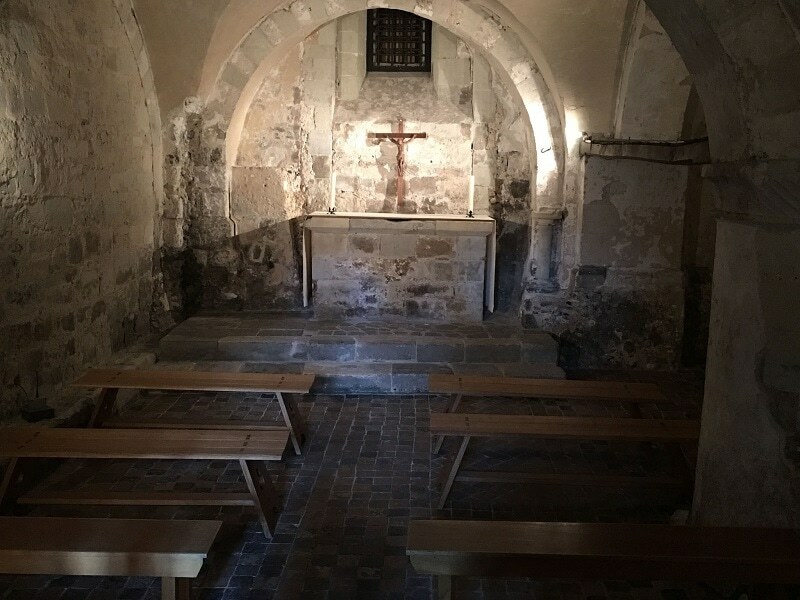 The chamber dates back to the early days of Westminster Abbey when King Edward the Confessor decided to rebuild the previous abbey on the site. Pyx Chamber is in the East Cloister of the church and is part of the Undercroft. Some of the chamber’s original tiles from the 11th can still be seen today. Pyx Chamber was used as a treasury by the British crown and monastery – at the time, it was considered the most secure room in the London. The room is named “Pyx” after the wooden boxes where silver and gold pieces were kept to await the Trial of Pyx, which ensures the purity of minted coins. 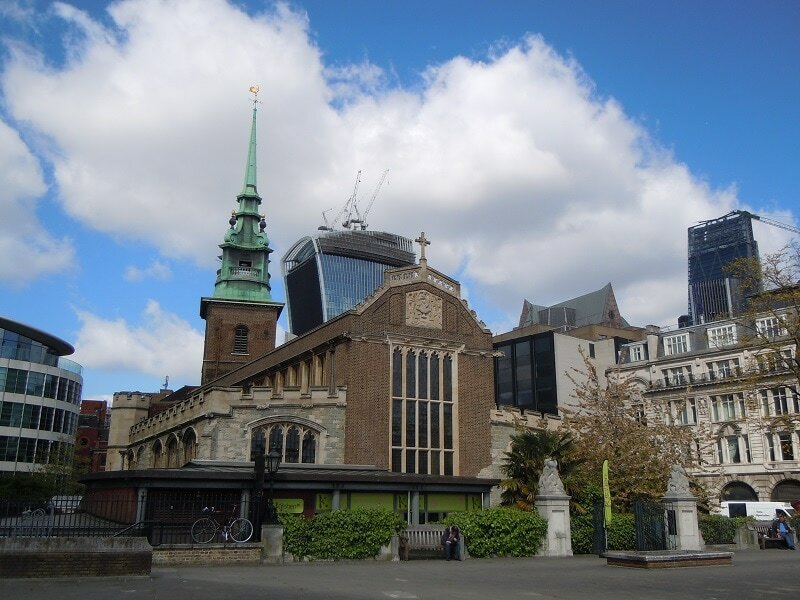 Although St. Bride’s Church is considered older, All Hallows by the Tower often cites itself as the oldest church in the City of London – unlike other early churches, All Hallows has a definitive founding date backed up by well-kept records. All Hallows by the Tower was established in 675 CE by the Abbey of Barking and was originally named All Hallows Barking. The church’s proximity to the Tower of London has made All Hallows an important site for England’s royal family over the centuries. All Hallows by the Tower was often used as a temporary burial site for people beheaded at Tower Hill. The church was severely damaged by an explosion in 1650 but managed to survive the nearby Great Fire of London in 1666. 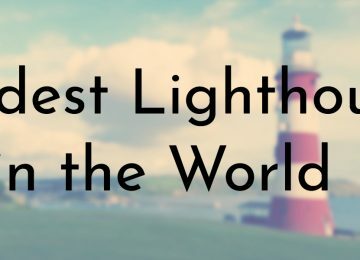 It was restored in the late 19th century but was destroyed again during World War II. Since then, All Hallows by the Tower has been restored and now contains an museum displaying religious artefacts. 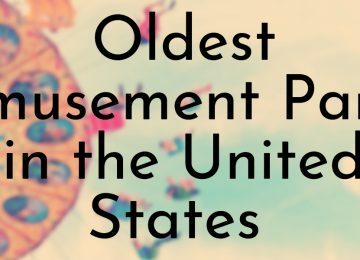 The church’s registers are also on display and show notable entries such as the baptism of William Penn (founder of Pennsylvania) and the marriage of U.S. President John Quincy Adams. 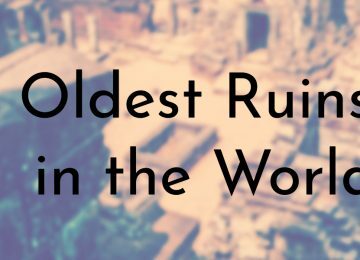 According to the official history of St. Bride’s Church, the site that the church rests on has been a place of worship not long after the Romans established Londonium in 43 CE. Around the early 6th century, the first stone-walled church was built on the site – it is believed that the church was either founded by St. Bride (Saint Brigid of Kildare) herself of Celtic monks who has settled in London. Due to its fortuitous location as the first church encountered on the route between London and Westminster, St. Bride’s became an important gathering place. One of St. Bride’s biggest claim to fame is that the churchyard was the site of England’s first printing press with movable type in 1501. Unfortunately, St. Bride’s was completely destroyed by the Great Fire of London in 1666. Eventually, the church was completely rebuilt and today, it is designated as a Grade I listed building, making St. Bride’s Church a protected historical site. 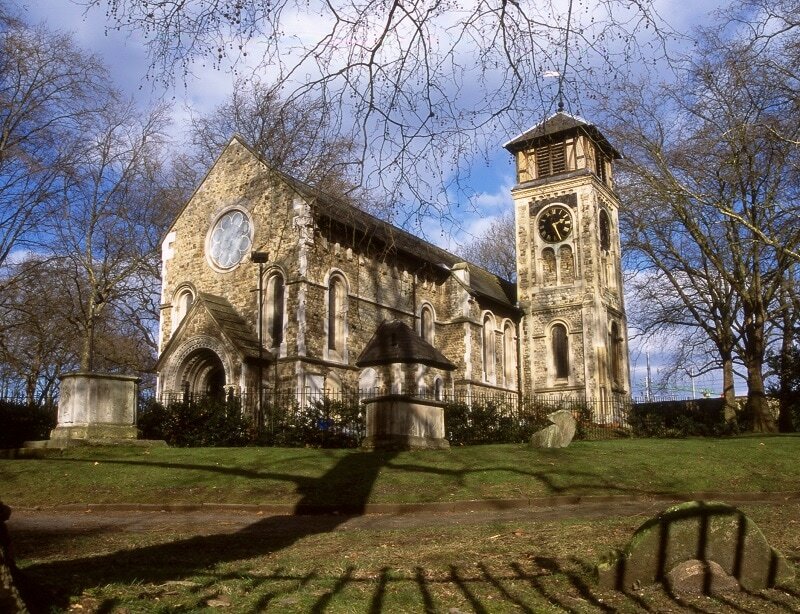 While the exact origins of the St. Pancras Old Church are unknown, it is believed to be one of the oldest sites of Christian worship in England. According to information panels situated around the church, St. Pancras was possibly built sometime in the early 4th century, originally serving as a public worship and meeting place for the Romans. Local historian Charles Lee believes that the site was eventually converted into a center for Christian worship shortly after the restoration of religious freedom in 313 and that the church was named for Pancras, who had just been martyred at the time. Reconstruction of St. Pancras in the 19th century did reveal Roman tiles in the tower’s foundation as well as an altar stone dated to 625 CE. The church was restored a few more times and is currently still in operation as part of the Old St Pancras Team Ministry. The Temple of Mithras is one of the few remnants leftover from the Roman Empire’s time in the area and is one of the oldest buildings ever discovered in London. The temple, also called the London Mithraeum was built around 240 CE and was dedicated to the Roman god of mystery, Mithras. Later in the early fourth century, the temple was rededicated to Bacchus. 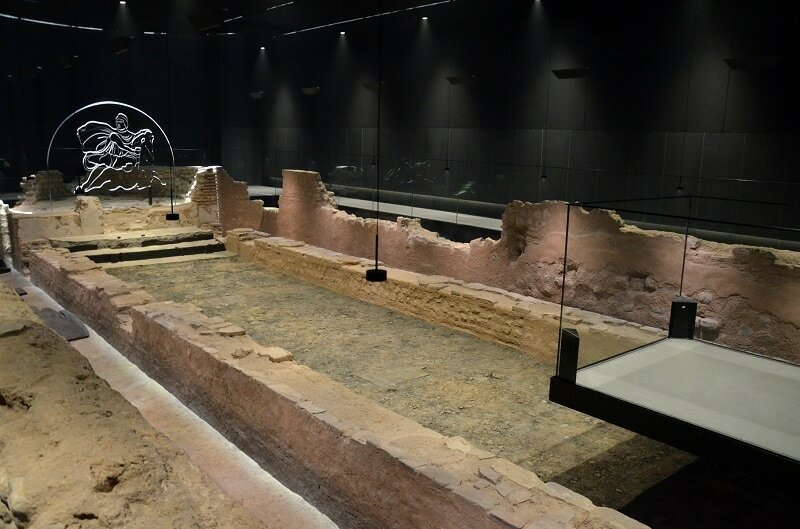 The London Mithraeum was uncovered in 1954 during construction of a building near the Walbrook river. After its discovery, the temple was excavated W.F. Grimes, the director of the Museum of London at the Time. Grimes and his team uncovered several rare artifacts, including marble statues of Roman gods such as Minerva and Mercury, as well as over 400 wooden writing tablets – among the tablets is the oldest financial document from London and earliest mention of London (Londinium) by name in a written document. 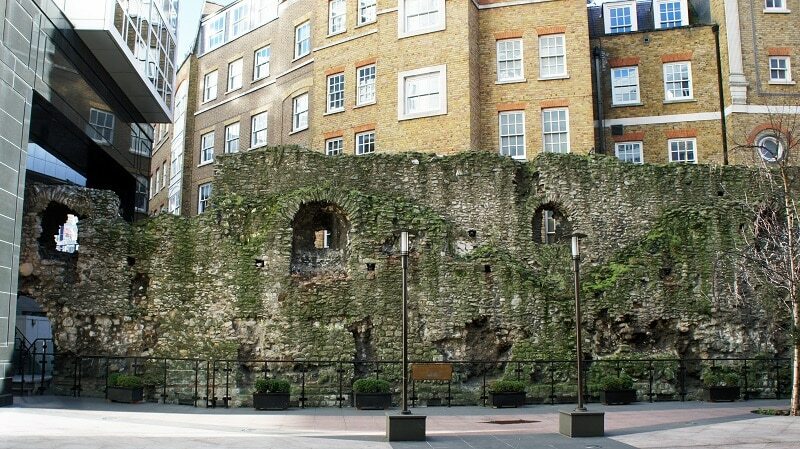 Although it isn’t exactly a building, the London Wall built by the Romans in the late 2nd century or early 3rd century is widely considered to be the oldest building in London. The Romans built the wall sometime after they established the port town of Londinium and constructed a fort in 120 CE. The wall was one of the largest construction projects in Roman Britain, measuring about 4 km (2.5 miles) long and enclosing a space of about 134 hectares (330 acres). After the fall of Western Roman Empire, the wall remained in use by the various occupants of London. The wall was repaired often and served as the original boundary of the city of London until the medieval period. During the Great Fire of London in 1666, nearly all of the old city of London within the walls was destroyed. Nearly all of the walls remains and the seven city gates were demolished in the 18th century, but some of the original parts of the wall remain standing as protected historical landmarks.